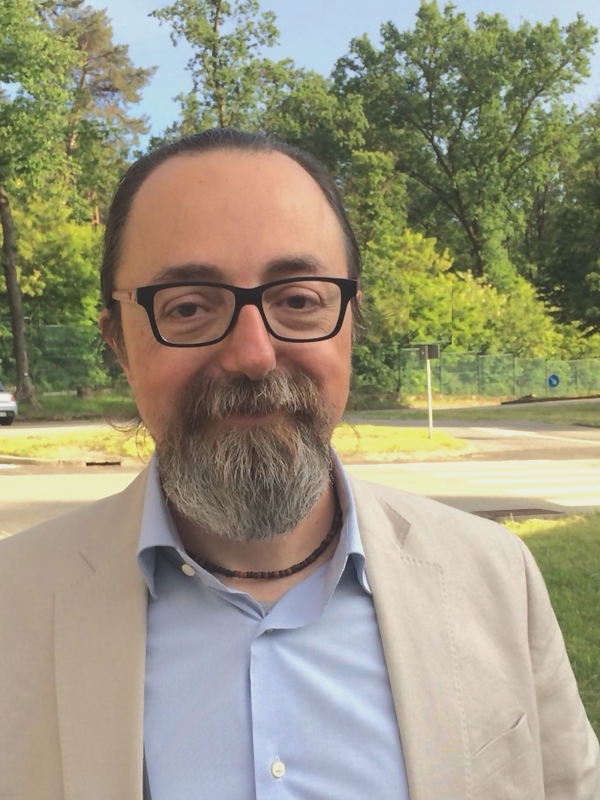 Marco Petracco Giudici is currently a senior economist in the Finance and Economy Unit of the Joint Research Centre (JRC) of the European Commission, working on financial stability issues and on new developments in finance. He has been involved in science for policy and research support work on several post-crisis reforms. His present main research interests focus on digitalisation of finance (Fintech) and the use of simulation and non-traditional analysis techniques for economics and finance. Previously, he worked in the Econometrics and Applied statistics unit of the JRC, and as an economist for the British Government Economic Service and the Caribbean Development Bank. He has published articles and working papers on simulations methods for financial crises, the impacts of post-crisis regulatory reforms, and the use of text analysis in financial research.